Across the street from the Westfield Train Station. 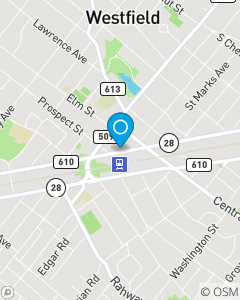 On the corner of North Ave and Elm St.
Our team prides itself on providing prompt, efficient, outstanding service. Aggie has over 15 years experience in auto insurance and personal lines insurance.